Time fly's when you're having fun. I've been back for a day now and already started planning my next adventure. 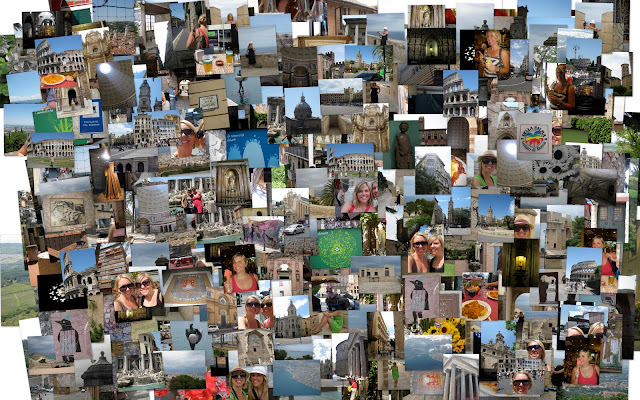 The last three weeks were spent exploring Bologna, Fano, Cinque Terra, Portifino, La Spezia, Ravenna, Verona, and Rome - Italy as well as Alicante and Valencia - Spain! An amazing trip, good friends and great food - what more could you ask for. More posts on my adventure's in Europe will follow in the coming weeks!